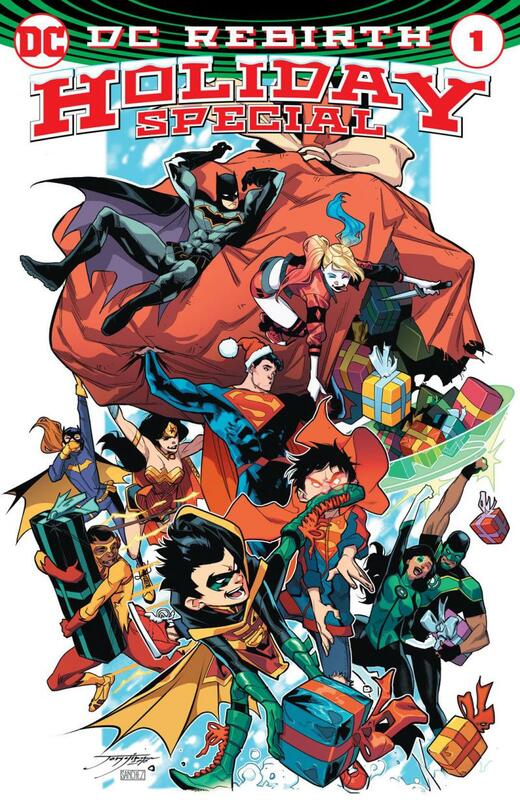 Home 2016 batman christmas DCcomics flash green lanterns harley holidays rebirth rogues superman titans traditions Want a Fun Holiday Tradition? 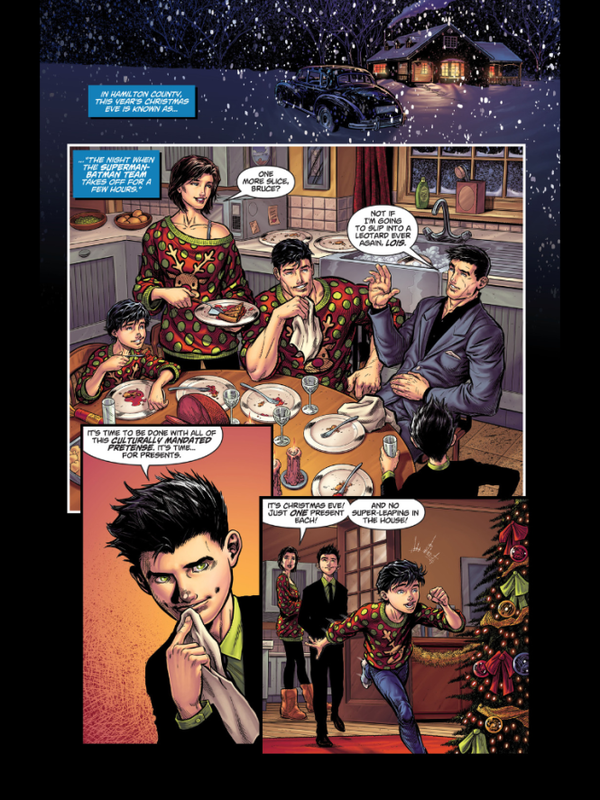 Check Out the NEW DC Rebirth Holiday Special! Want a Fun Holiday Tradition? Check Out the NEW DC Rebirth Holiday Special! I personally love the Holidays and despite not really having the cash to buy this book, I did! IT WAS TOTALLY WORTH IT TOO! After reading this entire issue, I made a vow to make it a tradition to read this Holiday special every Christmas Eve. It's my new Holiday tradition! If you're a Blind Fan of DCComics, you've probably already bought this issue, as you've bought every issue since you started collecting. You've probably already bought it and enjoyed it because as a blind DC fan, you'll enjoy anything they put out: good or bad. Admittedly so, I'm a Blind Flash Fan! So I know how it feels, but if you're just a regular person who buys comics from time to time. You might wonder, "Why should I buy this Holiday Special?" Constantine. 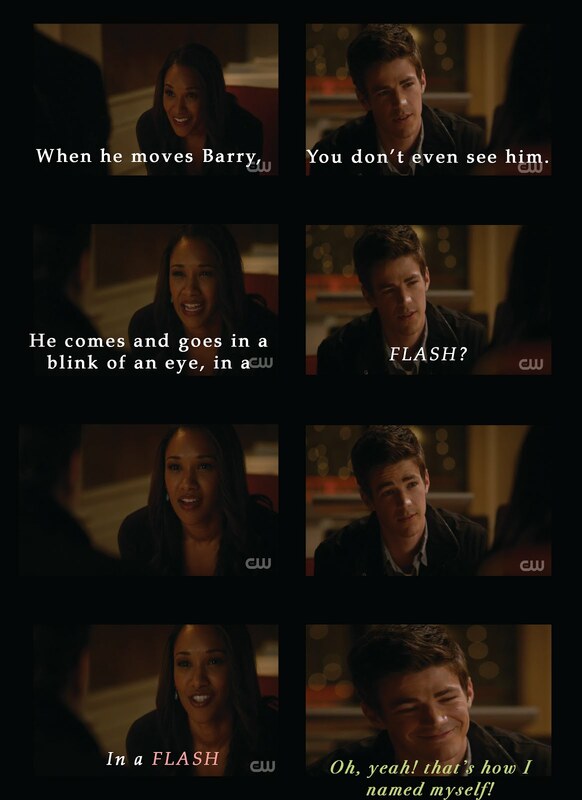 Let the Flash and the Rogues teach you that rivalries and feuds should make a truce during the holidays, so everyone can enjoy them. Even when we lose people that made a tradition perfect, doesn't mean we can't enjoy the holidays with others and make new traditions. Thanks Kate. As one year ends and new one begins, it's not just one moment that counts. It's your resolution and the people around you that do.Good luck in the new year, Titans! Often times the holidays bring us trials that not only helps us improve ourselves, but see others in a new light. A new found respect between Simon and Jessica has brought them closer together. Finally, the holidays aren't always what you expect them to be, but as long as you put your best foot forward, enjoy the company around you, and have fun, it's exactly what it should be! 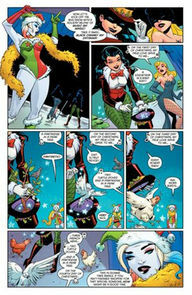 Thank you, Harley, for a great holiday special! 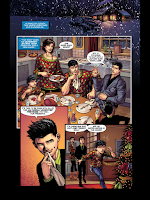 Have you read this Holiday Special, if so what's your favorite part? Or do you have another DC Holiday favorite! I'd love to read it, so comment below!